* 12. 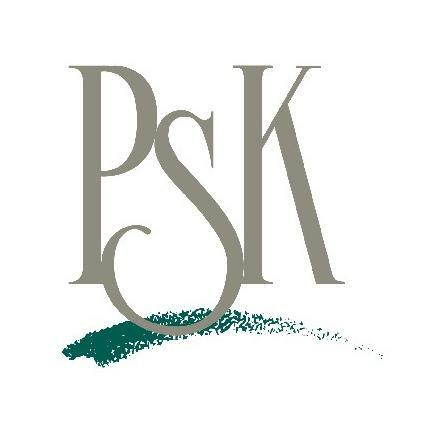 How likely is it that you would recommend PSK to a friend or colleague? * 13. If you did not answer "definitely", what is the most important improvement PSK should make that would change your response? * 14. May we use you as a reference? * 15. What could PSK do differently to better service you and your organization?